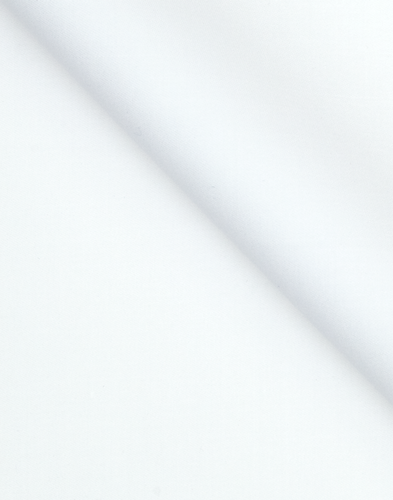 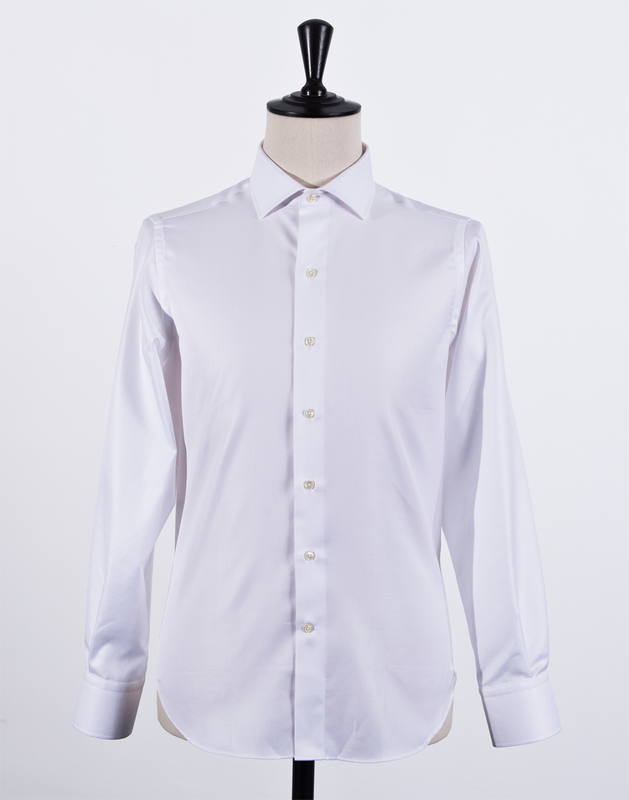 Classic white poplin weave. 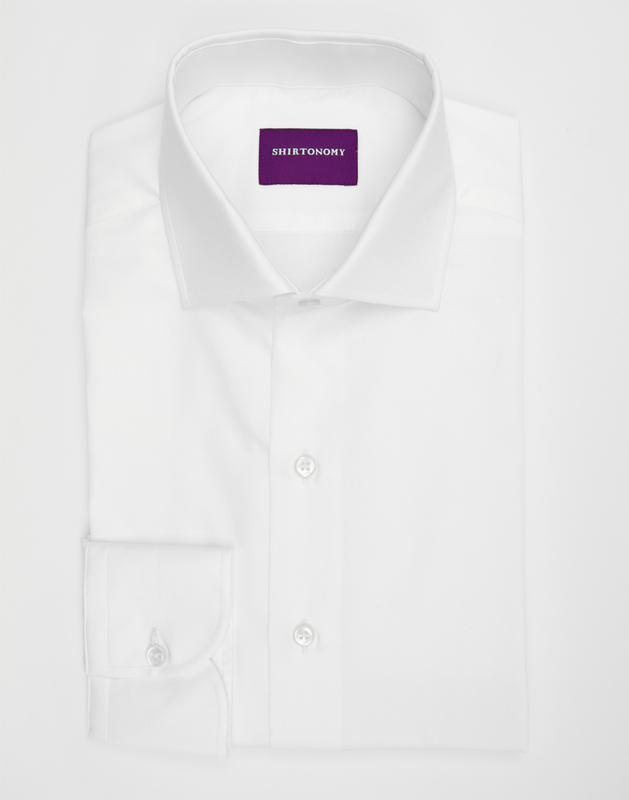 The fabric is made from double twisted, long fiber Egyptian cotton and has a smooth texture which adds formality to its impression. The fabric has a good wrinkle resistence which ensures its crisp look is maintained for longer. In other words it is a hero in the office over a long working day as well as in other formal occasions. 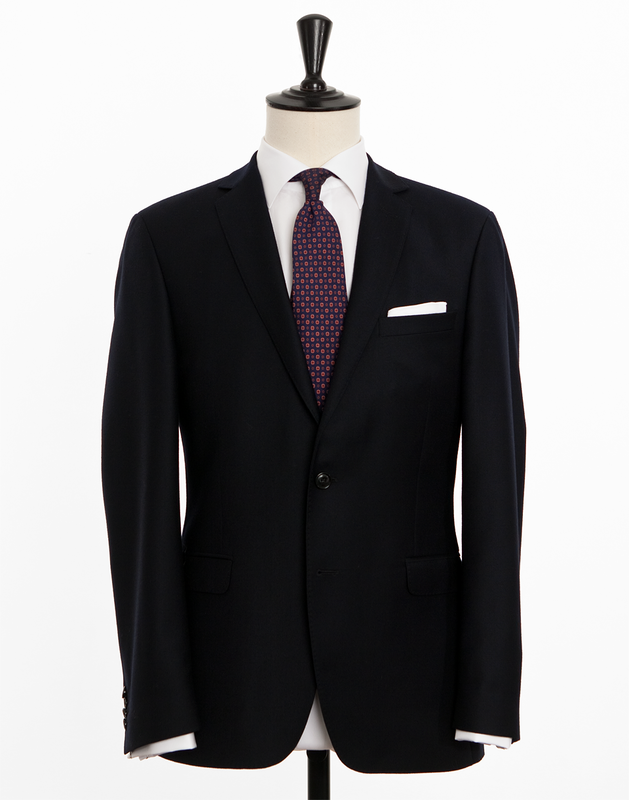 The fabric is woven in Italy.